Hello! Today I’m posting the largest blog sale I’ve ever held (it’s not that big though.) The deal is that I’m moving out so I am in need of both rent money and decluttering. 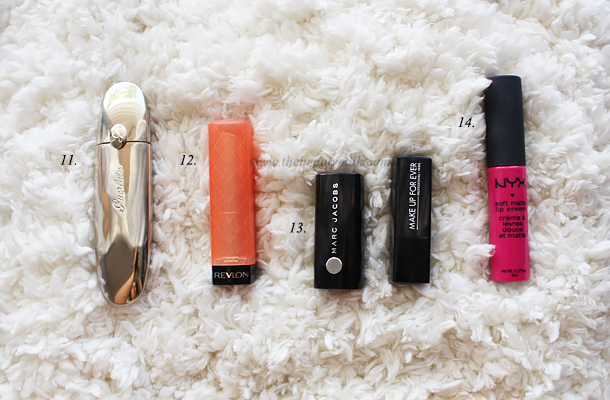 😀 I took a look at my makeup collection and decided to part with items that were either repetitive or not getting much use. 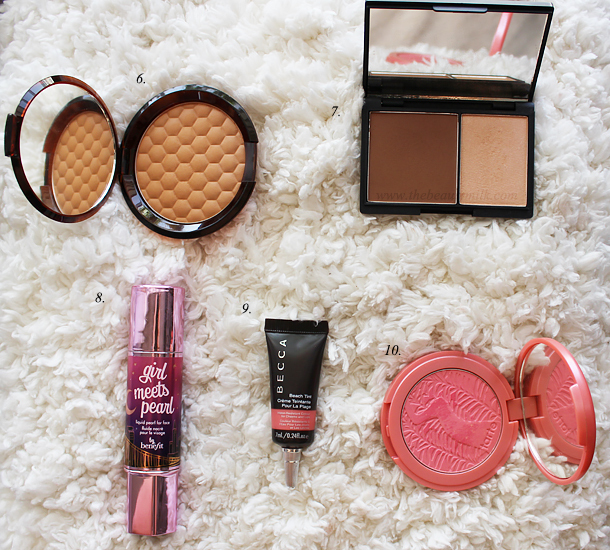 I love shopping from blog sales myself so I hope you find something you like here! 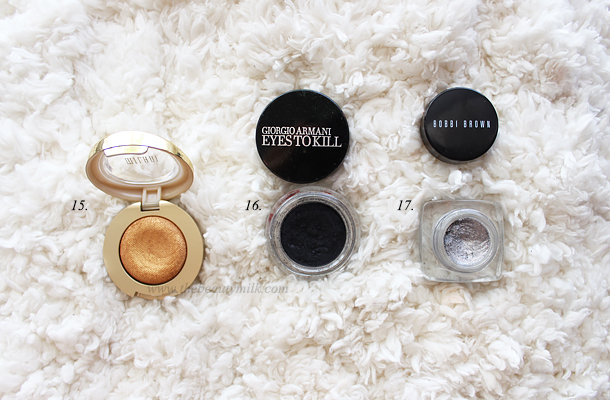 There’s an assortment of products ranging from MAC, NARS, Sleek, Becca, Bobbi Brown to Milani and Guerlain. Rules and products are below, happy shopping! 01. I will only accept payments via PayPal. 02. First come, first serve. Once someone asks for an item, I will reserve it for 24 hours and mark it as pending. If the person does not pay within 24 hours, I will contact the second person who asked for the item and so on until it is sold. 03. Once it leaves my hands, I’m not responsible for lost or damaged packages. I will ship via Priority Mail with tracking and bubble wrap everything. 04. Shipping to the United States costs $4 for the first item and 0.25 for every additional item. U.S. orders of $30+ get free shipping. I am willing to ship internationally, but be aware that rates will be calculated according to weight via USPS. International shipping rates can be a bit pricey but if you are willing to pay it then I am willing to send it. To order an item(s), you can comment below with your email address and desired item(s) so I can invoice you OR you can email me at [email protected] if you don’t wish to post your email address publicly. I take good care of my makeup and everything will be sanitized prior to shipping. Prices are in U.S. dollars. That is all! Happy shopping and thank you for looking! 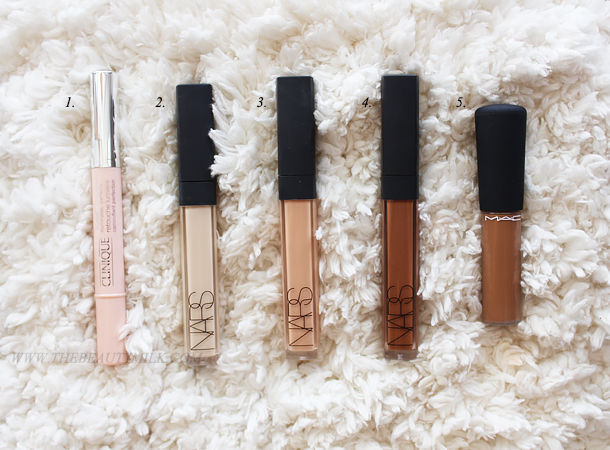 NARS Radiant Creamy Concealers in 2.) Chantilly SOLD, 3.) Honey, and 4.) Cacao SOLD. Gorgeous pics. 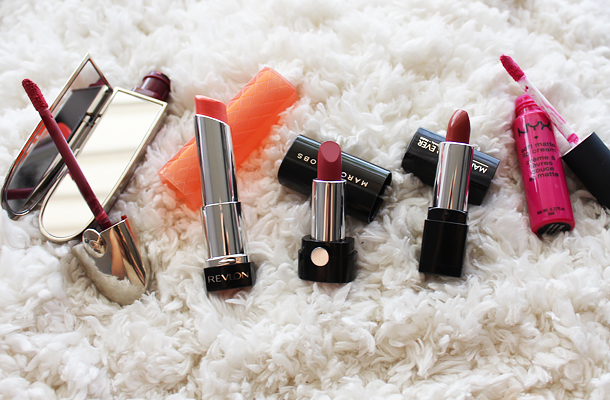 I love Guerlain and NYX lipsticks, the shades are adorable. Dammit. I now regret my space NK haul yesterday. Hi!! 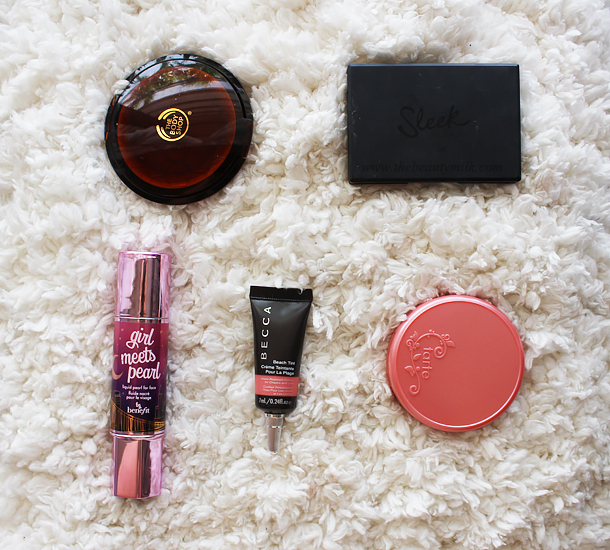 🙂 i'd love the Tarte Blush, the Body Shop bronzer, and the Contour Kit! 🙂 my e-mail is [email protected]! So awesome that you're doing this! Thank you! I love the idea of blog sales! This really inspired me to de-clutter my own collection. Great pictures of the products!! 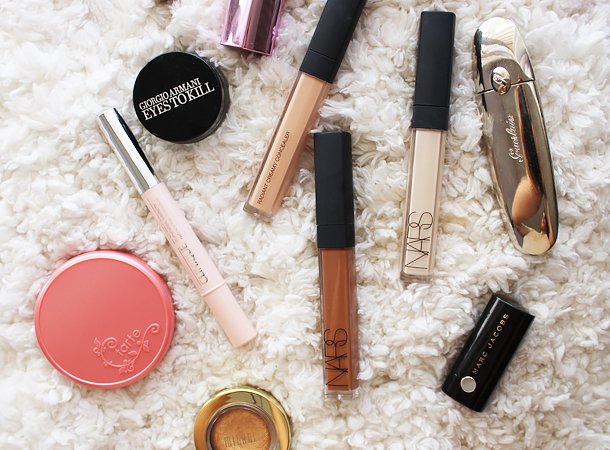 How would the Nars Concealer in Cacao cost to ship to the UK? If it hasn't already gone that is!